The prepositional pronouns are one of the most difficult aspects of Irish grammar to learn – and to teach. They are a core part of the language, however, and it is important for learners to familiarise themselves with them to ensure effective communication. Learners often commit the prepositional pronouns to memory but have difficulty using them accurately in sentences. 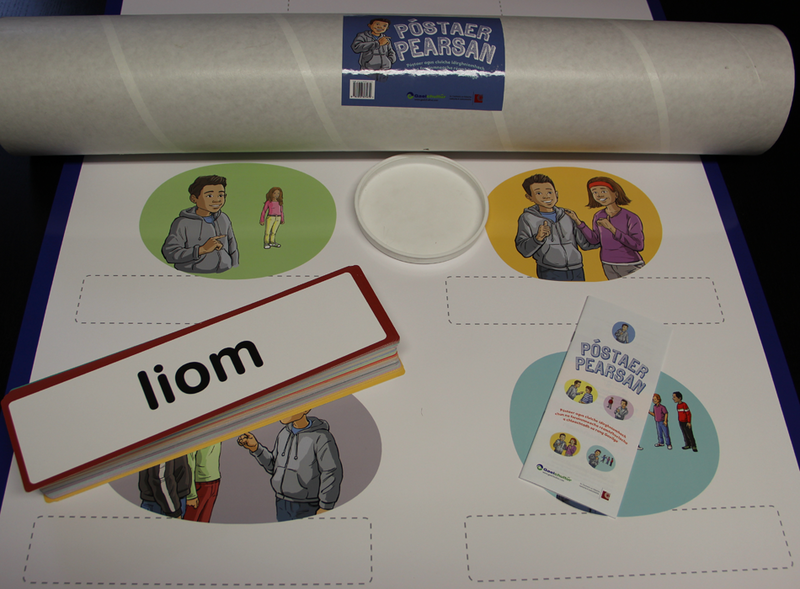 Póstaer Pearsan will help both learners and teachers to address this problem in a fun and interactive way. • a wide range of sample phrases which learners can use in different contexts and which will add greatly to their repertoire of sentences in Irish. 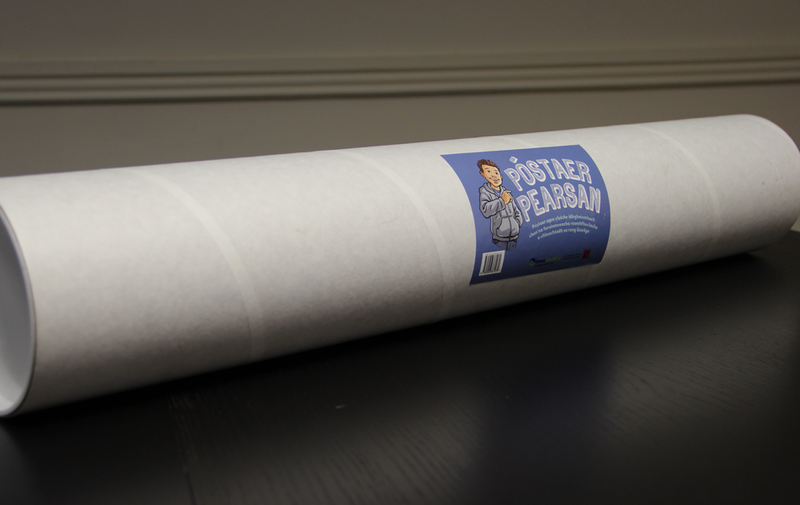 Póstaer Pearsan is suitable for both schoolchildren and adult learners. Gaelchultúr is grateful to COGG (An Chomhairle um Oideachas Gaeltachta agus Gaelscolaíochta) for providing financial support for this project.